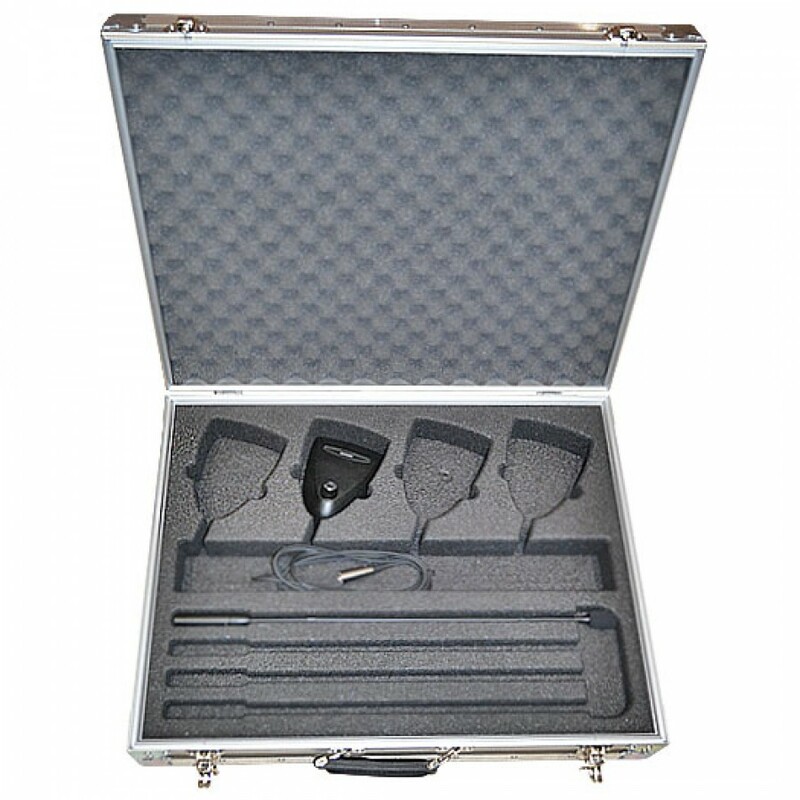 This briefcase style Shure microphone case enables the user to carry the unit 'on the go'. 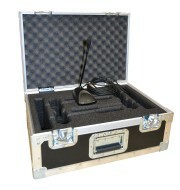 Constructed using strong 9mm birch plywood, this case is ideal carrying small items. 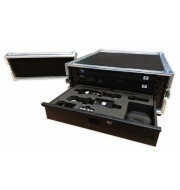 The interior of the flight cases consists of a uniformed foam insert designed to accommodate four Shure MX418C microphones and offers an additional compartment to allow the cables to sit separately. 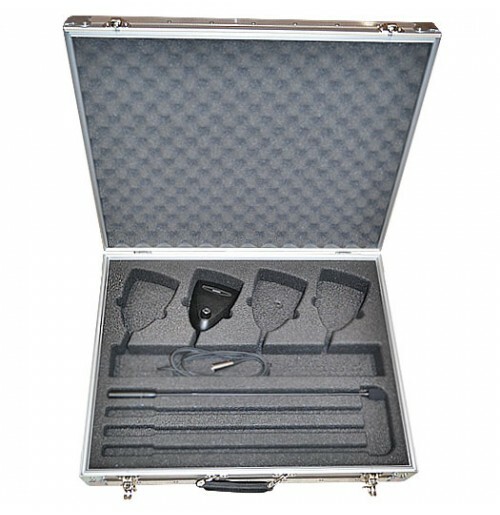 The lid is concealed with soft polyurethane foam to protect the unit during transportation.